Double Sided USB 2 x LED 5500K Cool White USB LED .. 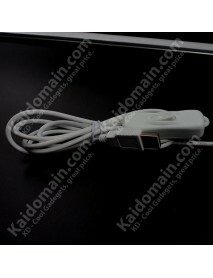 Double Sided USB 2 x LED 5500K Cool White USB LED LightMini LED night light, Computer Light. 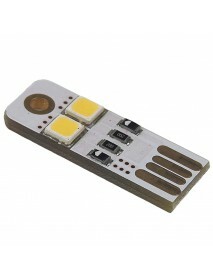 Using t.. 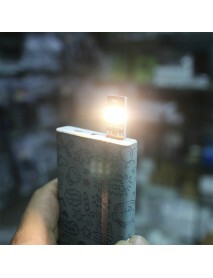 Double Sided USB 2 x LED 4500K Neutral White USB L.. 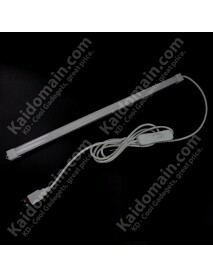 Double Sided USB 2 x LED 4500K Neutral White USB LED LightMini LED night light, Computer Light. 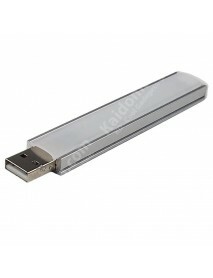 Usin.. 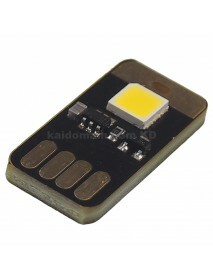 Single Sided USB 1 x LED 0.5W 6000K White Mini USB.. 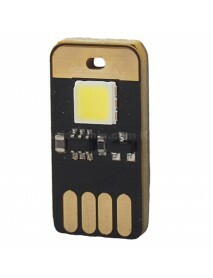 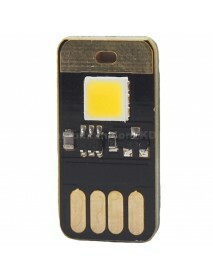 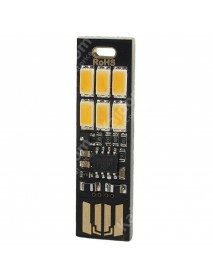 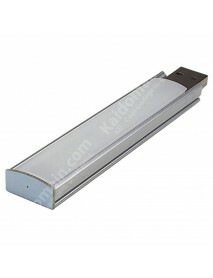 Single Sided USB 1 x LED 0.5W 6000K White Mini USB LED LightProduct Specifications:Total LED: 1 (52.. 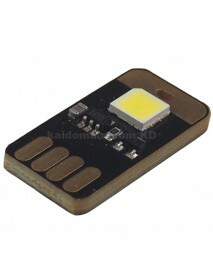 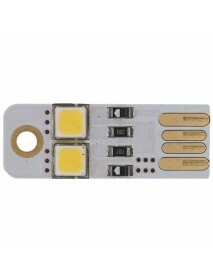 Single Sided USB 1 x LED 0.5W 4000K Neutral White .. 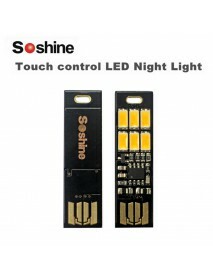 Single Sided USB 1 x LED 0.5W 4000K Neutral White Mini USB LED LightProduct Specifications:Total LED..
USB Powered Adjustable White LED Light for Laptop ..
USB Powered Adjustable White LED Light For Laptop / ReadingProduct Specifications:Voltage Input:5V U..
Soshine Mini USB Power 6-LED Night Light (Touch Di..
Soshine Mini USB Power 6-LED Night Light (Touch Dimmer) - Double-sided USB design, and all can ..
Soshine Mini USB Power 3-LED Night Light (Light Co..
Soshine Mini USB Power 3-LED Night Light (Light Control)- Double-sided USB design, and all can being..
Soshine Mini USB Power 3-LED Night Light- Double-sided USB design, and all can being the plug- Porta..
Cree XP-G2 R5 500 Lumens 4-Mode USB Powered LED Fl.. 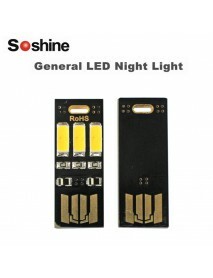 Product Specifications:Brand:-Model:-Flashlight Material:Aluminum AlloyFlashlight Color:BlackEmitter..
1.2W USB Powered 12 x LED 6500K White USB LED Ligh..
1.2W USB Powered 12 x LED 6500K White USB LED Light- Fit for night light, reading, computer light&nb..
USB Powered 8 x LED 6500K White USB LED Light - Wh..
USB Powered 8 x LED 6500K White USB LED Light- Fit for night light, reading, computer light Pro..
USB Powered 14 x LED 6500K White USB LED Light - W..
USB Powered 14 x LED 6500K White USB LED Light- Fit for night light, reading, computer light Pr..
OJ-328 USB Powered 30 x LED White 6500K USB LED Li..
USB Powered 30 x LED White 6500K USB LED Light- fit for Office / Student Hall use- ease to install a..
KUL-361 USB Powered 3 x LED White USB LED Light - ..
USB Powered 3 x LED White USB LED Light- 3 x 0.5w 2835 LED- use by Powerbank- great for gift lightPr.. 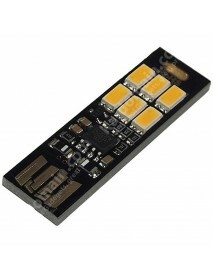 Double Sided Adjustable USB 6 x LED 1W Neutral Whi.. 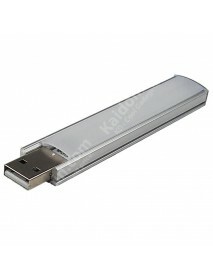 Double Sided Adjustable USB 6 x LED 1W Neutral White 3200K Mini USB LED LightProduct Specifications:..